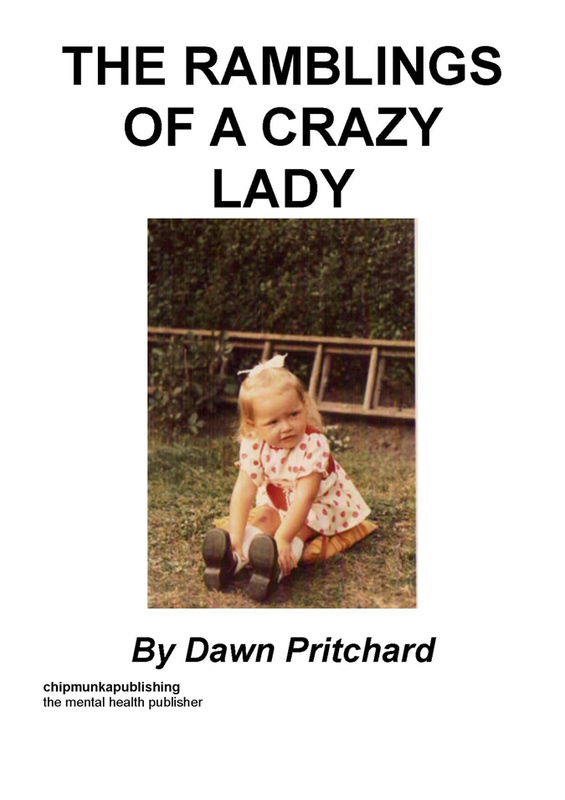 Born in 1973 Dawn Pritchard was brought up in Leeds. She has one younger sister. She now lives in Hertfordshire with Lesley, her partner of ten years. Dawn qualified as a Social Worker in July 2000. Following an overdose in 2001 she was diagnosed with Borderline Personality Disorder. 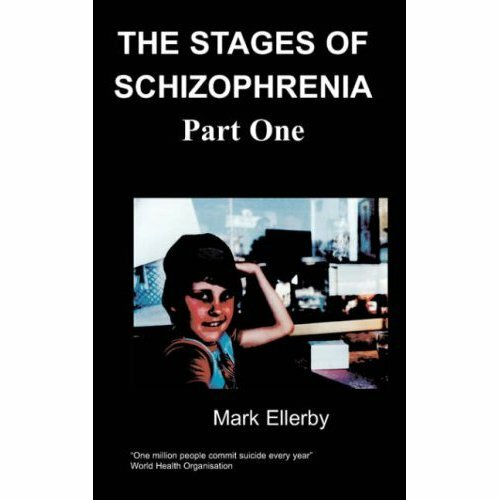 Over the past ten years she has written a number of poems about her experiences, treatment, therapy, hospital admissions, suicide attempts, and periods of self-harm. She only ever shared a few of her poems with certain family and trusted professionals, as she never believed anyone else would understand or identify with it. Was she right? Then we come to Marsha, with her bob and Deirdre Barlow specs! Are you sure this woman’s genuine, did anyone do a CRB check?